BUKIT BATOK, SINGAPORE, October 26, 2018 /EINPresswire.com/ -- Repeated incidents of malware attacks such as ransomware attack and phishing scams it is now crucial for internet users to protect their windows pc with a reliable antivirus software. REVE antivirus, which is a leading antivirus provider worldwide, has made a strong position in the antivirus market. The products offered by the company include three versions of REVE antivirus - Antivirus, Internet Security and Total Security. According to the company, REVE antivirus for windows PC is also powered with anti-rootkit feature which removes any kind of rootkit present on the computer system. The USB scanner feature ensures that no malicious device harms a computer. Also, the PC cleanup feature clears the clutter from a computer system and optimizes its performance. REVE Antivirus for Windows XP, Windows 7, Windows 8 and Windows 10 is available for free download for 30 days. You can visit https://www.reveantivirus.com/windows-antivirus for more information. 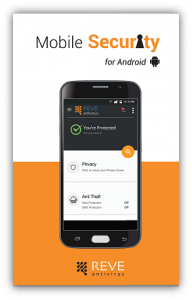 REVE Antivirus is a vertical of the REVE Group, a Singapore based conglomerate headquartered in Singapore. 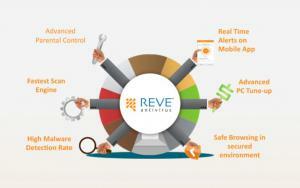 REVE Antivirus has its major development centres in India & Bangladesh. The team of Security experts and developers at REVE Antivirus work round-the-clock to deliver high-end products and make their customers aware about the ongoing cyber-attacks. 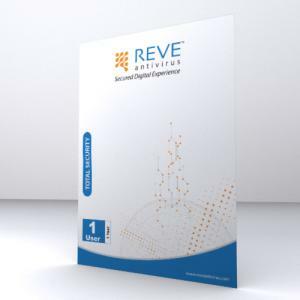 As a product, REVE Antivirus is approved by Microsoft and certified by VB100, a security information portal, testing, and certification body and OPSWAT, a Francisco-based software company. REVE Antivirus support team is available 24×7 for instant resolution to user queries via Live Chat, Email & Call.